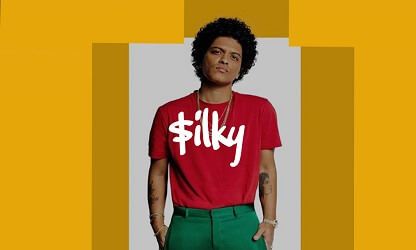 First of all, let me tell you about this Bruno type beat. 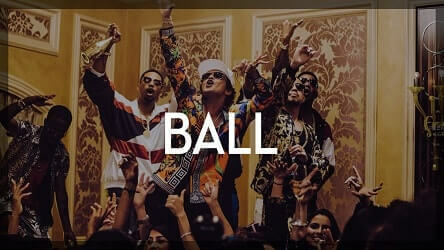 “Ball” is a funky pop beat instrumental in the style of Bruno Mars. 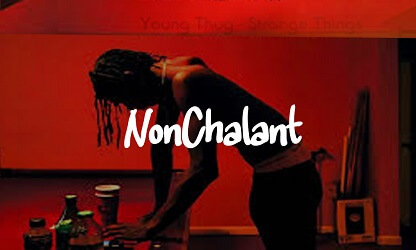 It’s easy to hear music like this on the radio as the beat is very catchy and commercially viable. Secondly, we understand Ball is great to listen to :). However, if you want to use it for a commercial purpose you can buy “Ball” untagged using the single store below. Lastly, you can download the demo version for free. If you decide to use this version for non-profit the only thing we ask is that you credit us exactly as follows “prod. by Omnibeats.com” .